Using Cloud Server from Missing Link can provide many benefits and has been adopted by a large majority of UK business in the last few years, many of which can be viewed on the Case Studies tab. Historically all businesses have run applications or programs from software downloaded on a physical computer or servers in their building, now many businesses are accessing the same applications via the internet and this is quickly growing in popularity. Our Cloud Server offering improves service levels, reliability, robustness, security and ROI can be quickly achieved through all the savings made by not having a physical on-site Server, such as Licensing, hardware, software, support and security all embedded within the fixed monthly fee. If an organisation has decided to move company processes, applications and data into the cloud, it first has to decide which infrastructure to use and how the apps and data will be hosted and distributed. Businesses that want to use cloud hosting have a choice of using a private or public cloud, or a mixture of the two in the form of a ‘hybrid cloud’. Private cloud networks can be adopted for those businesses which require high levels of security, handle sensitive data, have strict internal policies, and have compliance legislation to work towards or simply have this as their personal preference. If you need more space our cloud-based solutions can instantly meet your requirements without the need for large capital expenditure or installation delays at the touch of a button. 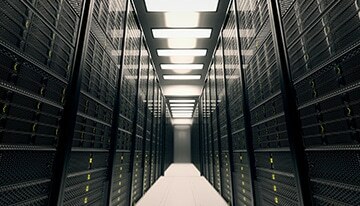 Cloud Hosting will keep your data safe and secure without the need for in house disaster recovery plans. We will ensure you have resilience and continuity. Our Cloud hosting solutions can offer a typical pay-as-you-go model if required, also meaning you can easily scale up and down as required. The usual predictable ongoing and start-up costs are generally lower too. 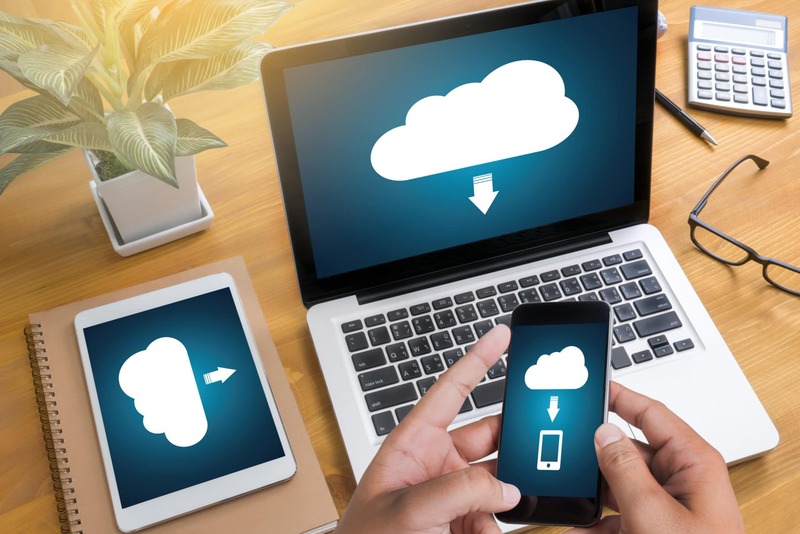 Cloud hosting allows employees to be able to work from anywhere, sync with and work on documents and shared application simultaneously and get real time updates whilst on the move, providing speed, synergy and accuracy. We have advanced monitoring and support capabilities, to keep systems which are hosted and those that are not hosted, running smoothly in synergy with each other. Our help desk is there to answer calls 24/7 and our engineers are located on-site ensuring downtime is kept to an absolute minimum. Provisioning a Cloud Server from Missing Link can provide many benefits and has been adopted by a large majority of UK business in the last few years, many of which can be viewed on the Case Studies tab. Historically all businesses have run applications or programs from software downloaded on a physical computer or servers in their building, now many businesses are accessing the same applications via the internet and this is quickly growing in popularity. Cloud hosting from Missing Link can provide many benefits and has been adopted by a large majority of UK business in the last few years, many of which can be viewed on the Case Studies tab. Historically all businesses have run applications or programs from software downloaded on a physical computer or servers in their building, now many businesses are accessing the same applications via the internet and this is quickly growing in popularity.